Supplemental water is critical for gardens. Even the most enthusiastic native plant gardener recognizes the urban environment is not natural and can not support a beautiful, healthy garden without some landscape water. In order to establish any realistic standard for sustainability, in the artificial municipal water environment where almost all our water, for farms, for drinking, washing, and gardening comes from reservoirs that must also allow for river flows and ecosystem viability, we must have fair regulation of the water we do capture. For gardeners in California, new regulations are coming and you have a chance to review and comment on them before they become law. Recommendations are contained in a new Draft Report by the Independent Technical Panel, a State mandated committee to study technologies and approaches to water use efficiency. The 63 page report is titled the Recommendations Report to the Legislature On Landscape Water Use Efficiency. The recommendations of this report go directly to the State Legislature. Once revised and adopted will become the regulatory blueprint for the Department of Water Resources. Governor Brown’s Executive Order B-29-1 to save water in response to the drought has brought urgency to this report, which is currently accepting comments from the public until March 13. You are the public, and if you have strong opinions, NOW is the time to to voice them. 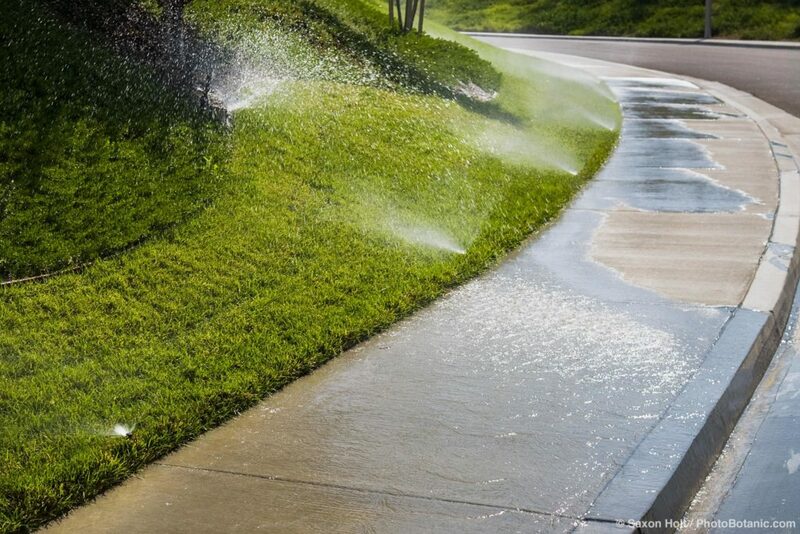 Properly considered and written regulations are the foundation of efficient landscape water use. Despite the bureaucratic necessity of this process, it is vital to gardeners to work with the system to legitimize water for gardens. I urge all interested professionals in the California garden industry to review and comment to Julie Saarre-Edmonds. Her e-mail is in the report. Read it. There is a special recommendation for photography – read on. This last item, Section 10 of the Report, Research Needs and Support, recommends continued support and upgrades to the WUCOLS database. This database provides evaluations of the irrigation water needs for over 3,500 plants used in California landscapes and is widely used for water calculations for professional garden installations. How might we encourage the general public and the average gardener to use WUCOLS and learn better gardening practices, to be more efficient with landscape water use in California’s summer-dry climate ? By showing them the best plants in real gardens with plant descriptions – just as we do here at summer-dry – information the current WUCOLS database lacks. It is extremely exciting to see this Recommendation in the Report, a dream that the Summer-Dry Project has been pursuing for years. We believe gardeners need this information to be inspired to create sustainable gardens. We need water for gardens. While there is nothing in the Report that says The Summer-Dry Project will be the supplier for “a) a photograph b) a narrative description, and c) key cultural information for each listed plant taxa in the WUCOLS database” we will certainly be working to be that supplier. If you have read this far, please take a moment to make a written, e-mail comment to this point in Section 10 of the report. Julie Saare-Edmonds email is in the Report and must receive comments by March 13 (!). Of course if you have opinions about other proposed regulations this is the time let your voice be heard. The report is here: Recommendations Report to the Legislature On Landscape Water Use Efficiency. There is no need to mention the Summer-Dry Project, simply showing your support for an improved WUCOLS database with photos and descriptions. 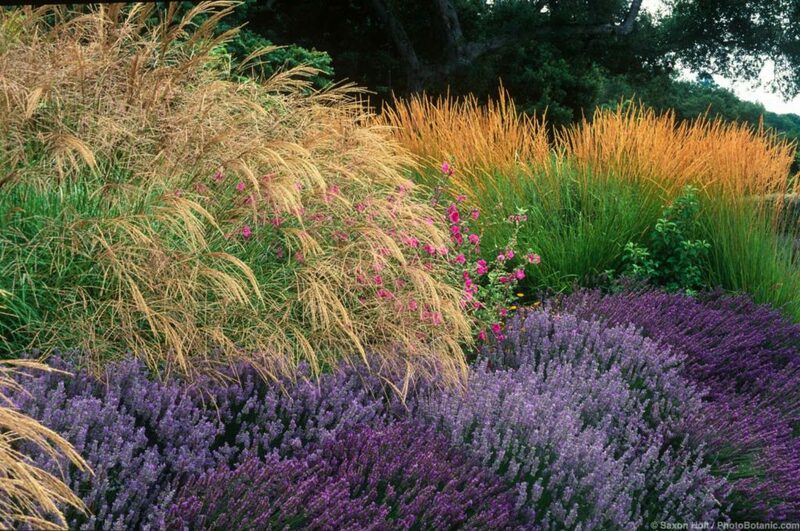 In truth, even if summer-dry is not the eventual supplier, it is important to give gardeners better tools to inspire beautiful gardens in California’s summer-dry climate. This entry was posted in Blog, Water and tagged water issues by summerdry. Bookmark the permalink.